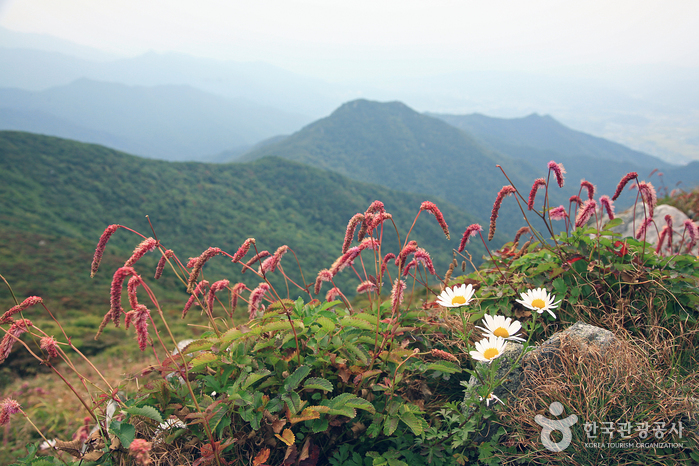 Designated as National Park in 1975, Deogyusan National Park (덕유산국립공원, 1,614m) covers four counties. The ridgeline from the Hyangjeokbong peak of Bukdeogyusan Mountain to Namdeogyusan Mountain is 17.5km, and the altitude is 1,200m high. There are five peaks over 1,330m above sea level and eight large valleys. 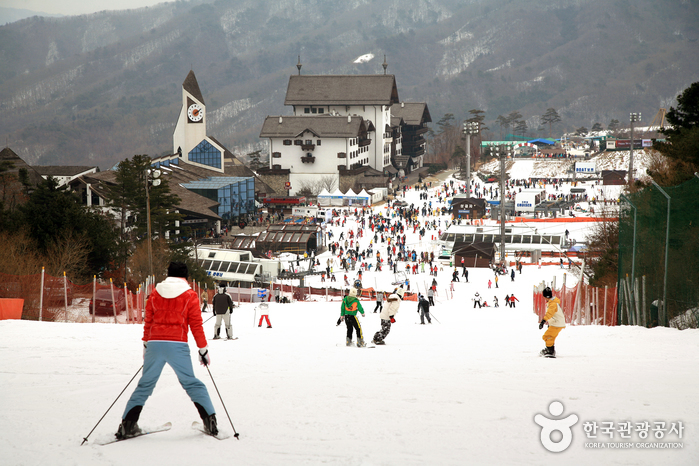 Deogyusan Mountain is one of Korea's tourist highlights and boasts temples, relics as well as a ski resort. 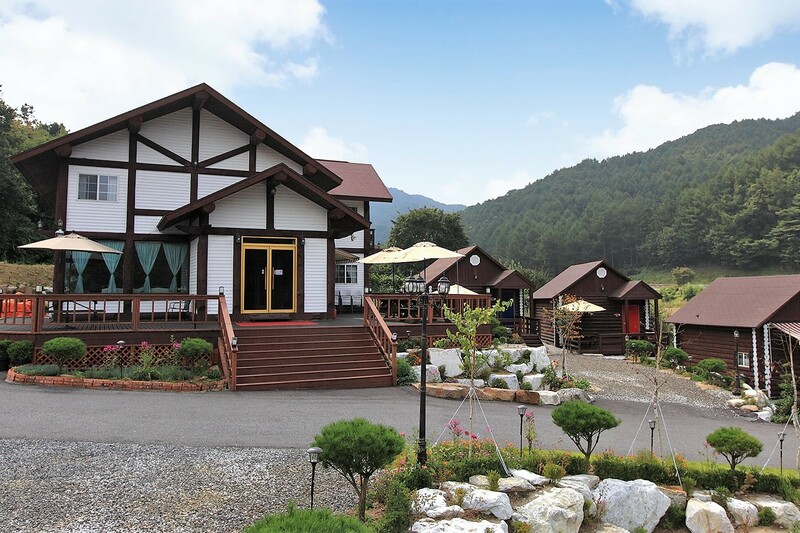 Of the many wonderful sites, Mujuguchon-dong, the 25km valley range from Najetong gate to Baekryeonsa Temple, is especially noted as one of the 10 best tourist areas of Korea. 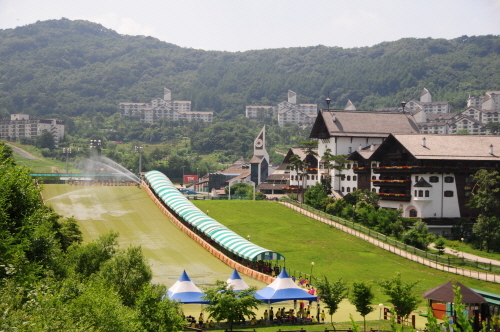 Every valley has scenic spots and Gucheon-dong is particularly famous. 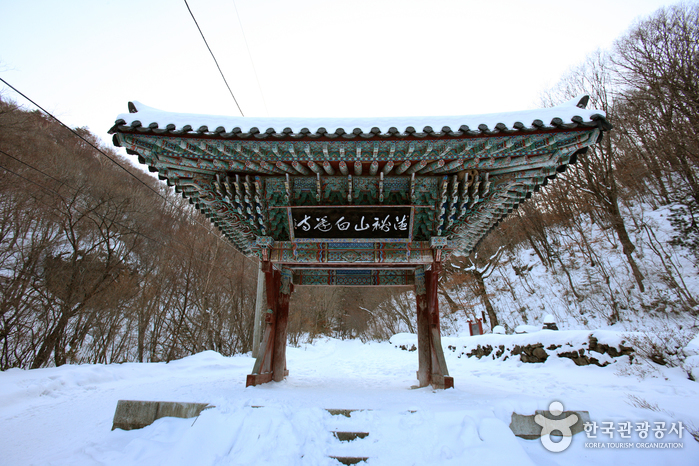 Baekryeonsa Temple is located at the end of Gucheon-dong Valley. It is famous for the Stone Samjon Buddha, cerated during the Goryeo Dynasty and many monks came from this temple before and after the Injinwaeran War (1592~1598). 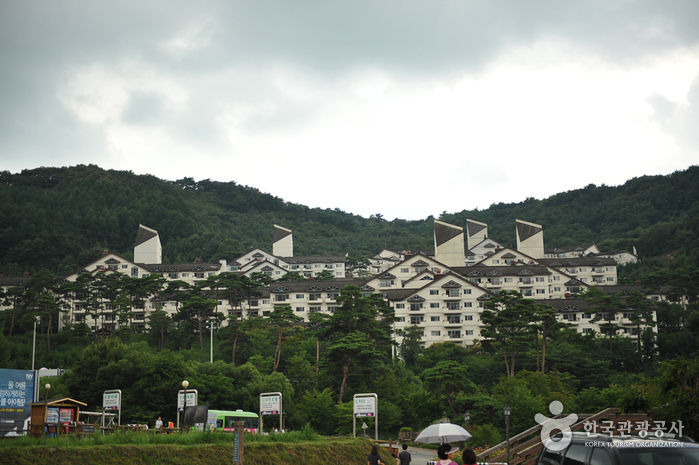 Also, Jeoksangsanseong Fortress, Anguksa Temple, Guebul and many other relics are scattered throughout the park. 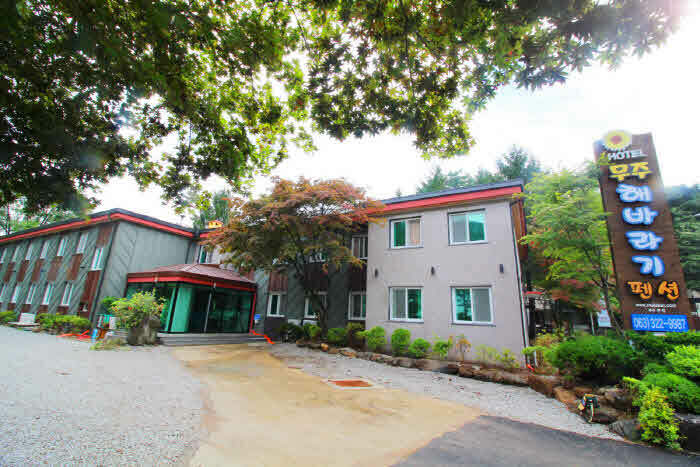 Deogyusan Mountain boasts an abundance of beauty throughout all four seasons, and the 600 species of animals and plants, including the unique landscape of the yew trees are especially eye-catching. Hiking at night is prohibited (from sunset to 2 hours before sunrise). This is for the safety of visitors and to protect the park from potential fires. * Access restricted period is subject to change based on weather conditions. So, please refer to the website before visiting the national park. 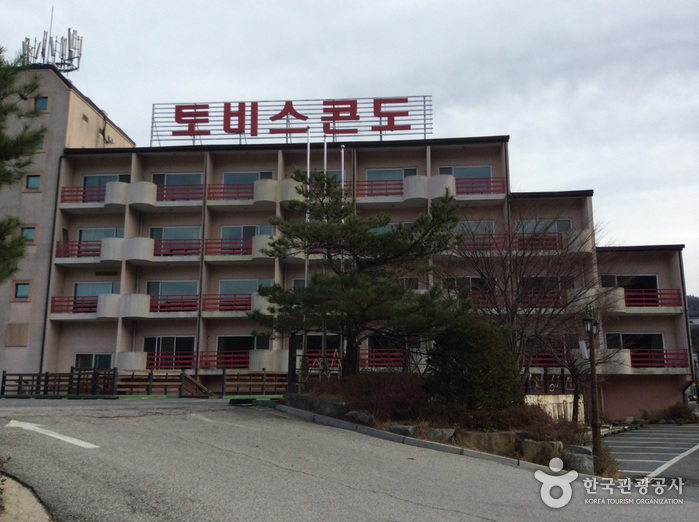 - Take City Bus bound for Hwangjeom at Geochang-eup. - Take City Bus bound for Songgyesa Temple at Geochang-eup.